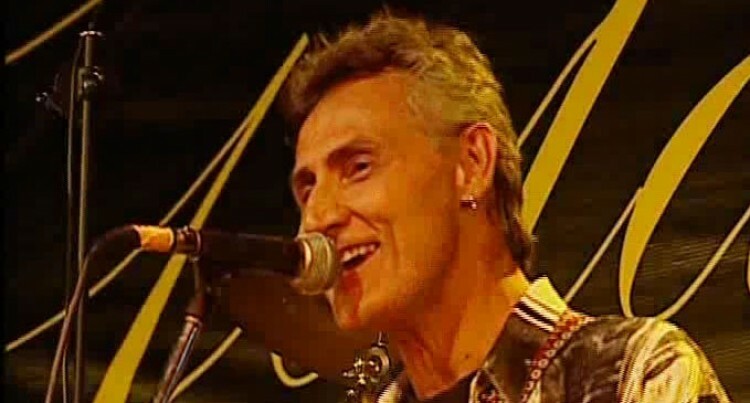 Pacific music legend Daniel Rae Costello is currently on a New Zealand tour. The Fijian born artist who is one of the Pacific’s most well-known musical sons performed in front of a sellout crowd. Costello, whose hit songs include Samba and Take Me To The Island, has already performed in three shows in Auckland. Promoter Temisi Uhi said it was an honour to have Costello in the country, given his huge popularity in New Zealand, particularly amongst the Pacific Island community. “He’s a big deal here and it’s all about bringing the music to the people,” Uhi said. “His songs are the jams everyone knows. They’re the ones we all used to play at the parties in the garage back in the day. It’s feel-good music. Costello was accompanied by upcoming back-up band TCB (Taking Care of Business) Riddim Section. The band, made up of members from across Auckland, have already worked together with a number of popular musicians and bands, including reggae band Three Houses Down and Fall In Love singer, Sammy J.
Costello’s first big gig was held at Thirsty Whale, in Three Kings. He also played at the Greyhound Lounge, Manukau Sports Bowl and his last gig will be at the Apia Way nightclub in Mangere on March 21.